I read this article and found it very interesting, thought it might be something for you. 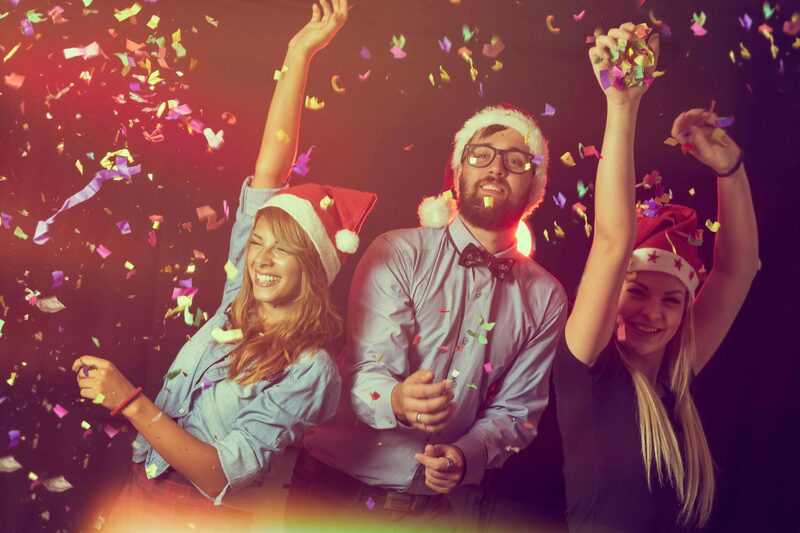 The article is called What to tell staff before the Christmas party and is located at https://www.rocketlawyer.co.uk/blog/what-to-tell-staff-before-the-christmas-party/. ‘Tis the season for office holiday parties! It is that time of year again, when your calendar quickly fills up with invites from family, friends, and workplaces. On top of organising the festivities, employers must ensure that they have appropriate policies in place. These policies should be communicated to employees prior to the event to ensure that employers comply with various pieces of legislation. Why are the policies important? 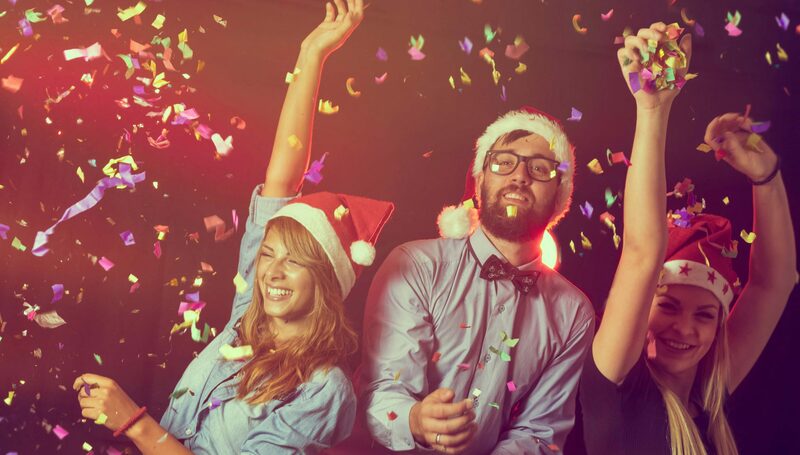 Without appropriate HR policies and procedures, behaviour at office christmas parties can have major repercussions. Under health and safety laws, employers have a responsibility for their staff’s actions, even outside of the normal working environment and hours. Any social event organised by the employer is automatically an ‘extension of the workplace’, regardless of the time or place of the event. Firstly, you should never insist that everyone attends the holiday party. People may not want to attend the event for personal reasons (eg parental obligations and religious beliefs). Any insistence could be considered discrimination. Either as a part of the invitation, or shortly before the event, you should explain to all invitees what you expect of them. Employers should remind all employees (and other guests), that they are required to behave in a mature and responsible manner throughout the event. As well as referring them to your HR policies and/or employee handbook, employers should also include references the following areas as they apply to the event. Under health and safety laws, all employees have a general duty to take reasonable care of their own health and safety. They also have the same duty to others who may be affected by their acts or omissions. Attendees must keep these obligations in mind when consuming alcohol. Speaking of alcohol, you should remind your attendees that alcohol should be consumed in moderation. Make it clear that the provision of alcohol (eg free bar) should not be taken as an excuse to drink excessively. Specifically state that any unacceptable behaviour or improper conduct will not be accepted. Any such behaviour will be treated as a serious disciplinary matter. This includes actions towards another staff member, an invited guest, or a member of the wait/bar staff. Any of the above actions may amount to gross misconduct (depending on the circumstances), and may result in summary dismissal. Employees should never drink and drive. Employees should make prior arrangements to get home (eg by public transport or taxi). You can offer to provide details of local taxi companies close to the venue if required. If the party is mid-week and employees are expected to be at work the next day, then you should let them know that you expect them to turn up to work as usual regardless of overindulging. A hangover is not an acceptable reason for sickness absence. Remind employees that the normal policies and procedures for absences still apply. Unless they have already arranged to take the day as holiday, then normal sickness procedures will apply. If employees fail to turn up as expected, then they will be subject to disciplinary action. Clearly explaining to staff what is expected of them during the holiday season festivities, is a fantastic way to avoid any tricky situations in the new year. Finally, employers who traditionally have a history of festive tolerance should be aware that their previous generosity can be used as evidence by an employee against any disciplinary action resulting from festive misconduct.